When Mike Duggan moved from Livonia to Palmer Woods in 2012, he tried to quash any rumors that he was planning to run for mayor. “There is nothing here to talk about,” Duggan responded to a Free Press reporter’s question about running for mayor in an e-mail. “Living in Detroit is a personal life choice and not a declaration of candidacy for anything. But e-mails and bankruptcy testimony later revealed an entirely different narrative. Duggan had been planning to run for mayor for about a year and was even asked by Gov. Rick Snyder to be the emergency manager. While publicly decrying emergency management, Duggan privately advised state officials on how best to handle the financial takeover and said he’d be a supportive partner during a state intervention, the records show. On Wednesday, a Free Press columnist asked the mayor if he planned to run for governor, a question on the minds of many who gathered at the Detroit Regional Chamber’s Mackinac Policy Conference this week. Once again, Duggan became dismissive, even indignant, during a question-and-answer period. “I will not be a candidate. Don’t ask me again,” Duggan said sternly. Whatever the case, Duggan raised more than $200,000 in campaign contributions during the final two months of 2014, an astounding amount for a sitting mayor. In Lansing, Duggan is largely considered the Democrats’ best hope of reclaiming the governorship because he has wide support from both parties in the suburbs, and his network of campaign supporters increased what has historically been an abysmal voter turnout in Detroit, the state’s largest city. Duggan also has the ability to raise a lot of money from the growing business community in Detroit, and billionaire Dan Gilbert has been a strong ally. Duggan also has surrounded himself with seasoned Democrats, perhaps most notably Tom Lewand, who served as chief of staff to Gov. 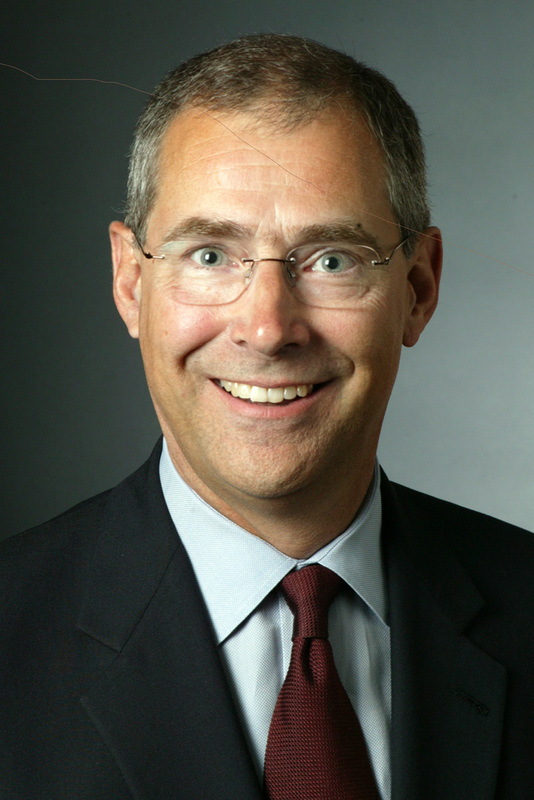 Jim Blanchard and was the chairman of the state Democratic Party in the late 1980s. He later worked for Gov. Jennifer Granholm to help restructure the Detroit Medical Center, where Duggan became the CEO. 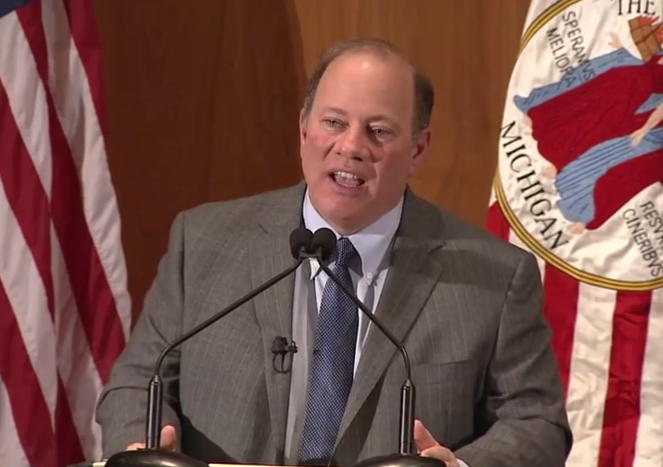 Click here to see the salaries and names of Mayor Duggan’s administration. A Duggan appointee told me late Wednesday that the mayor has not indicated what he plans to do when his term expires at the end of 2017. The next election for governor is 2018, and Gov. Rick Snyder his term-limited. My god, could you imagine this corrupt guy as our governor. You thought Jenny from the block was bad. Can’t be any worse than Slick Snyder. Don’t Ask Me Again!!! I told you this was the Emergency Mayor!!! There’s no need to get defensive over a simple question. It looks like the ghetto is rubbing off on Duggie. That won’t play well statewide.